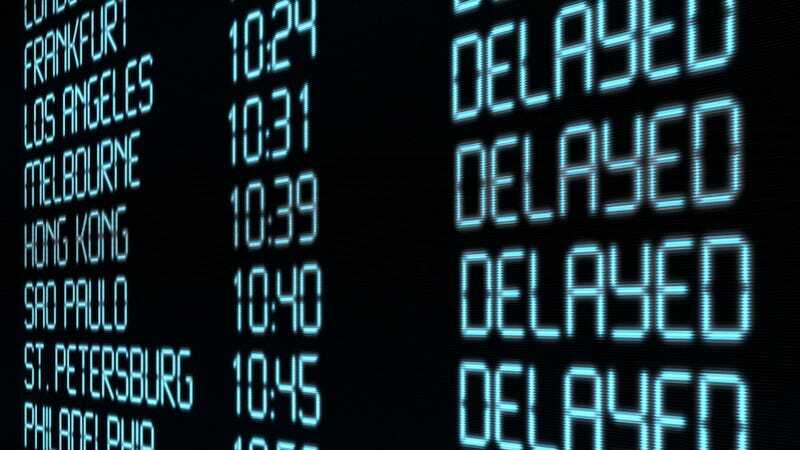 With the East Coast on the verge of an ill-timed storm, worse than usual holiday delays seem inevitable, and there's one question on everyone's mind: How long am I going to be stuck in airort purgatory? Depends who you fly. Since not all airlines are created equal, we've averaged together Thanksgiving week airline data from the past 5 years to see which ones have the highest chances of putting you through holiday hell. Those heading to Alaska have our deepest condolences.